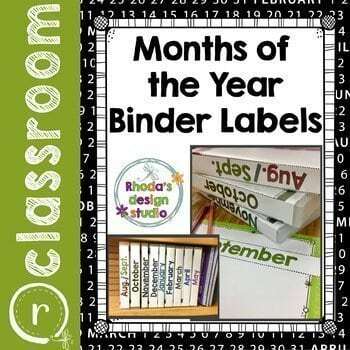 Organize your classroom with editable Months of the Year Binder Labels. They are designed to slip into the backs of binders with some of the label viewable on the front of the binder. Use the editable PowerPoint file to add the contents of the binder, instructions, etc. 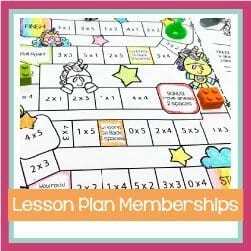 each label is available in two different directions and in an editable PowerPoint file. To get access, purchase a VIP Membership here.